To make sure our customers are happy and enjoy their new floor coverings for many years to come, we provide expertise and a proven process from selection to installation. Making sure the customer experience is pleasant and hassle-free is a top priority. 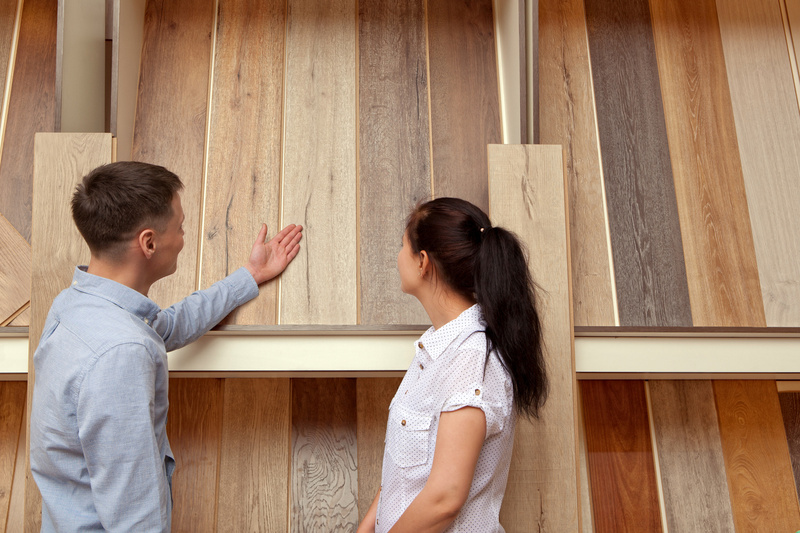 That's why Valley Floor Covering has sustained continued growth for over 37 years! Visit our Showroom. Our staff is ready to show you our latest products and provide design ideas. We look forward to meeting you.